According to cyber security experts, the frequency and severity of cyber attacks are on the rise, causing alarm to businesses and customers across a variety of industries. Taking a proactive, strategic approach to evaluating your cyber security strategy is critical, it starts with understanding who your organisations adversaries are and what the impact would be on your business if you were the victim of a cyber attack. 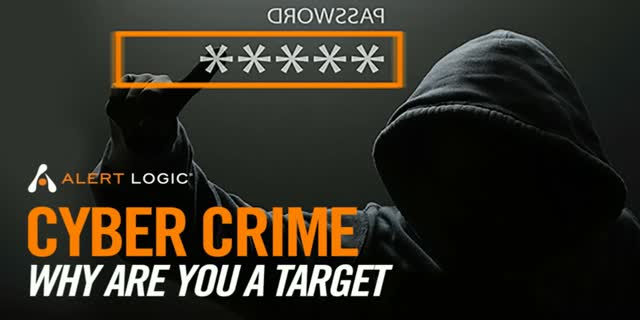 Register for this impactful webinar presented by Richard Cassidy, UK Cyber Security Evangelist at Alert Logic as he examines the latest methods and exploits used by cyber criminals providing an overview of the most current ways they target businesses. You’ll get an insight on how the most sophisticated attackers choose their targets, what they are looking for, and how they extract valuable data.